In order to develop the all-year-round tourist market, southwest China's Tibet Autonomous Region adopted a series of preferential policies in off-season to promote its tourism industry since Q1 of 2018. At the end of 2018, the second round of "Winter Tour in Tibet" preferential policy was successively implemented. During this special offer period, November 1, 2018 to March 15, 2019, state-owned scenic spots above National Class 3A (including 3A) except monasteries and temples are free to visit while state-owned scenic spots below National Class 3A and non-state-owned Class A scenic spots will enjoy a 50% off on the basis of off-season price . In addition, the cost of accommodation and transportation should be no higher than 50% of the peak season price. 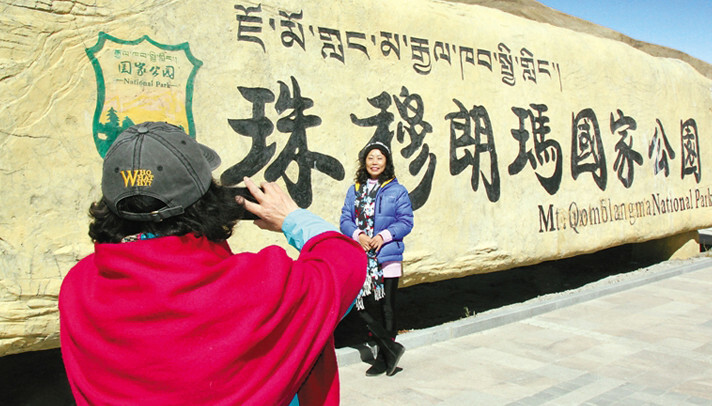 With the expanding influence of the "Winter Tour in Tibet" preferential policy, Tibet witnessed a rapid tourism development. According to statistics, in 2018, Tibet Autonomous Region received 33.687 million tourists from home and abroad, marking a great breakthrough in its history.